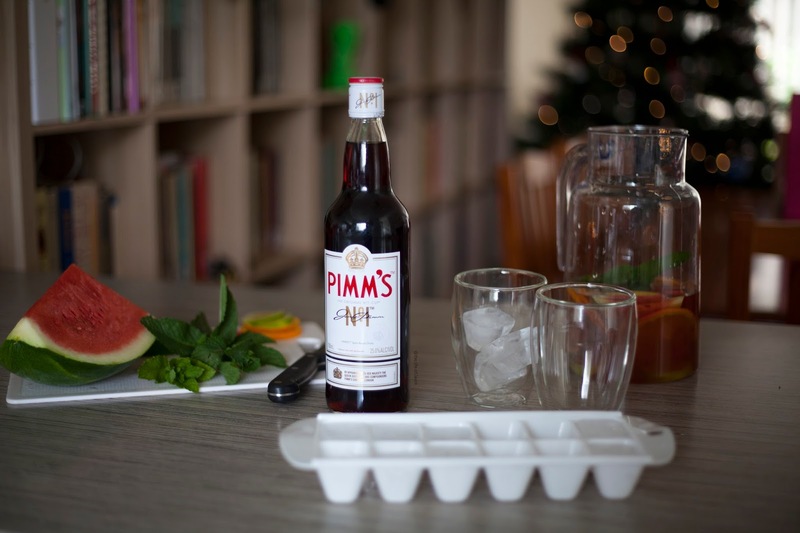 Nothing beats a classic Pimm's, some fresh fruit, lemonade and Pimm's and lots of ice! Step 1: Place half the ice into a 1 litre jug with the lemon slices. 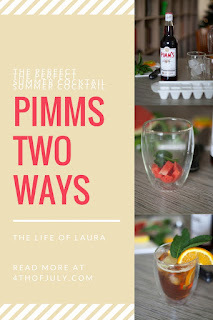 Pour in Pimm's, followed by lemonade and ginger ale. Stir with a swizzle stick to combine. You can also add in other fruit (oranges, berries, watermelon, whatever you would like!) 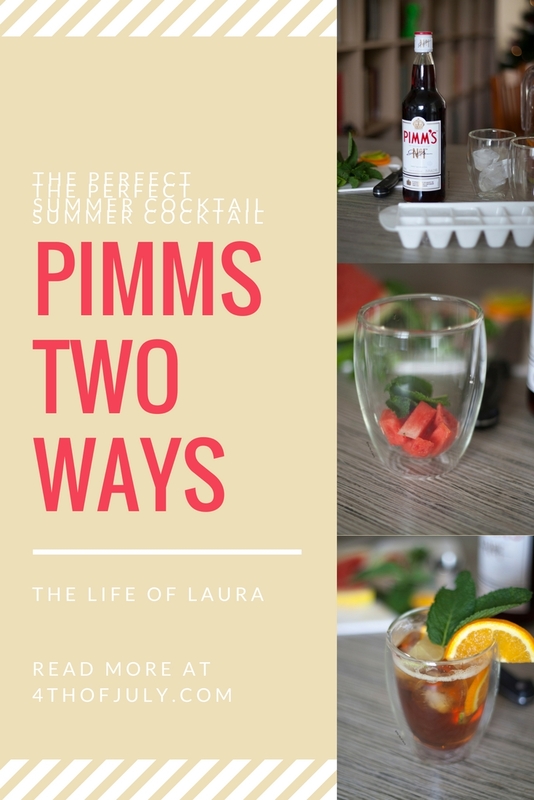 to make the perfect summer mixture! 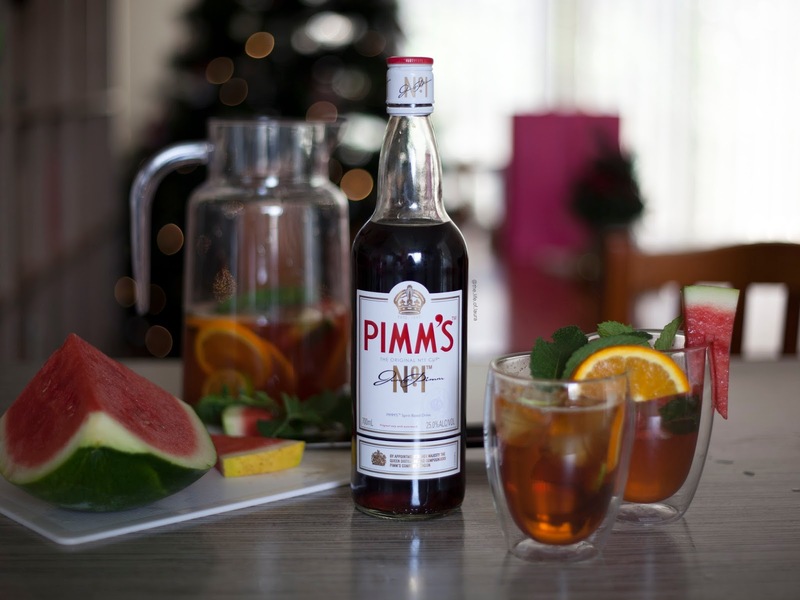 Next is my favourite summer mixture. A watermelon cocktail? You heard correctly! 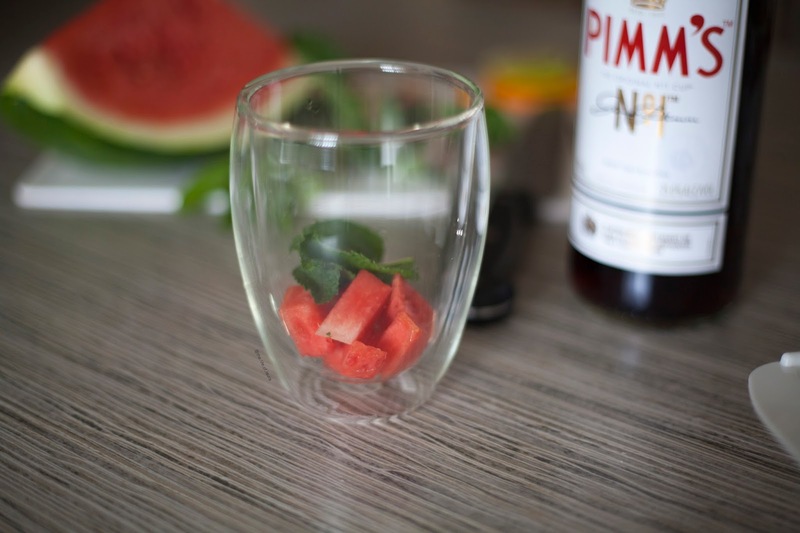 Step 1: Chop the watermelon and place in a glass. Add rose syrup and muddle together. 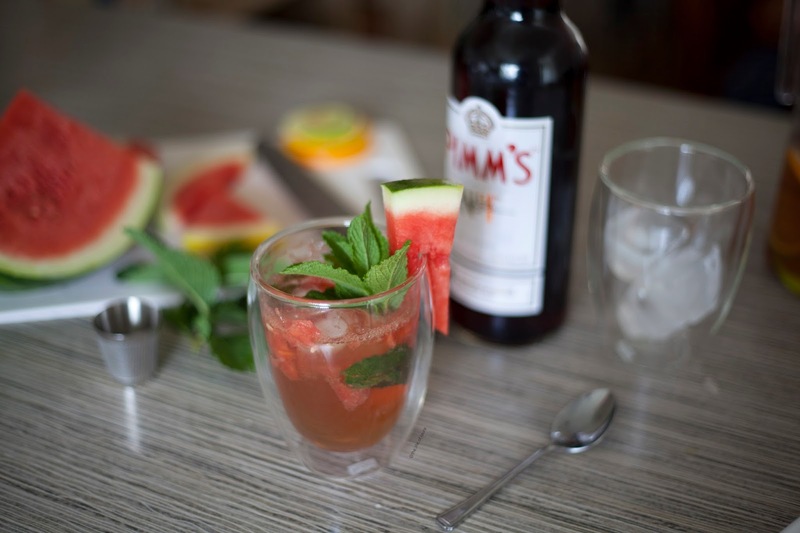 Step 2: Clap mint leaves together and place in glass, then squeeze half a lime into the glass. 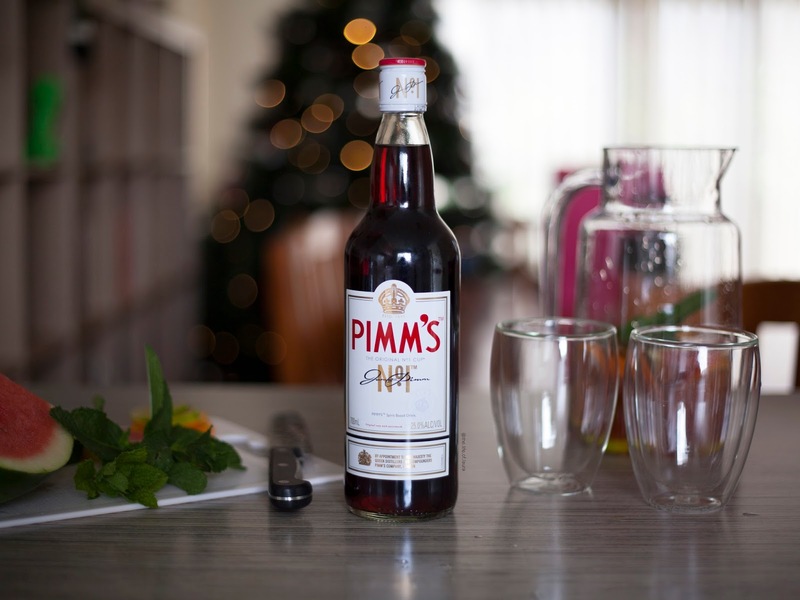 Step 3: Pour 40ml Pimm's into the glass and then top with soda water. 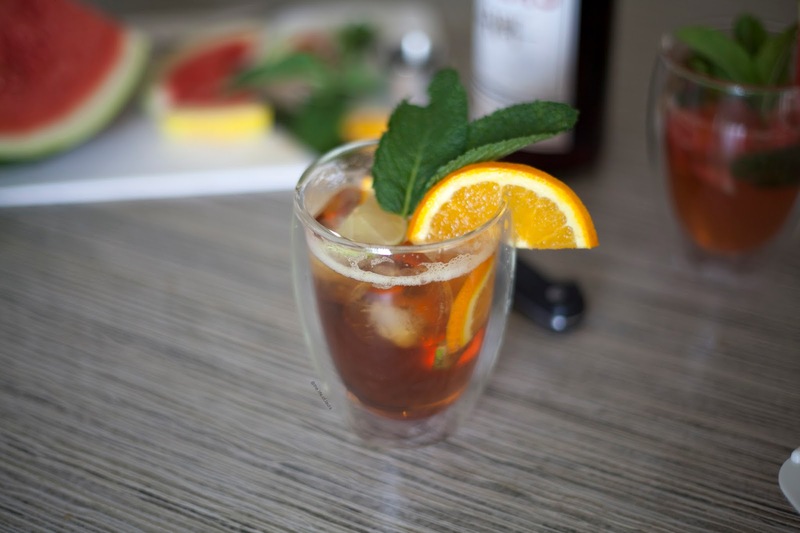 Give a quick stir and then top with a mint to garnish.